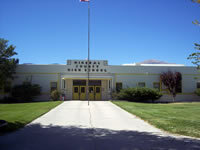 Pioneer Territory is seen by many to be Nevada’s heartland, encompassing 38,000 square miles. 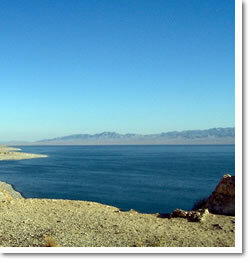 Recreational sites abound in five State parks and at the beautiful desert jewel, Walker Lake. Those searching for the spirit of the Old West will find it in the state’s greatest concentration of historic mining towns. Often within the shadows of boom-day headframes on their hills, these communities maintain all the modern services for their citizens without losing touch with their colorful and significant past. Click here to explore public employment opportunities found at counties, towns, cities, schools, hospitals, and districts in Pioneer Territory.